La Liga has named Luis Suarez the player of the month for October on Friday. Following Lionel Messi injury against Sevilla Suarez began a run that would cement the award in his favor. He netted four goals and two assists in October giving Barcelona some fantastic wins, highlighted by a hat-trick in Barcelona’s 5-1 El Clasico win. 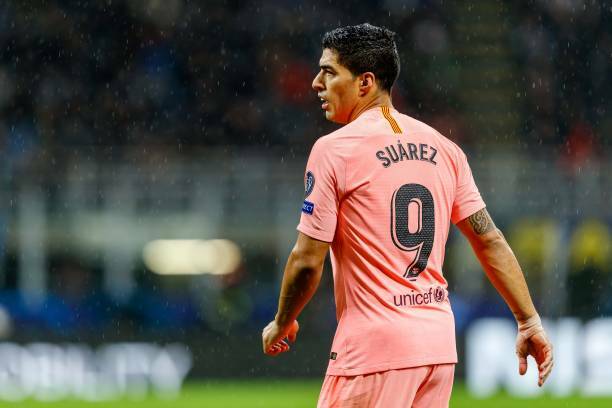 Suarez will be presented with the award before Sunday’s game against Real Betis.